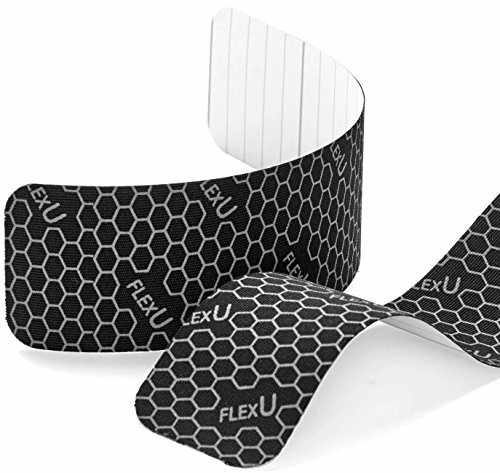 Home / Advanced Physician Formulas / FlexU – New Design 3 Roll Pack, Pre Cut Kinesiology Tape. Advanced Strength & Flexibility Properties, Longer Lasting, Pro Grade Sport Tape. Highly Durable Athletic Tape. 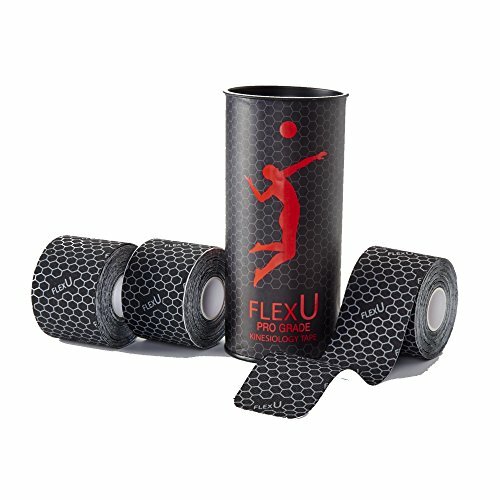 FlexU – New Design 3 Roll Pack, Pre Cut Kinesiology Tape. 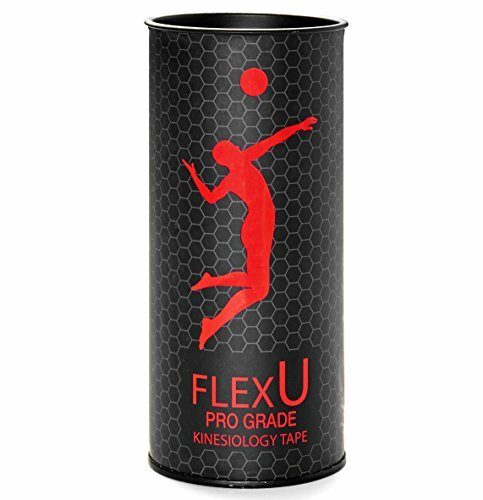 Advanced Strength & Flexibility Properties, Longer Lasting, Pro Grade Sport Tape. Highly Durable Athletic Tape. 60 PRE-CUT 2″x10″ Strips For Hassle Free, Easy Application. Elastic Therapeutic Tape. Intricately Woven Fabric Wrap, Designed to Act as a Reinforcement Brace & Flexible Splint, Providing Support & Stability to Muscles & Joints, During & After Exercise. FlexU Kinesiology Recovery Tape Treats Common Sports Related Injuries & Helps Reduce Joint & Muscle Pain & Fatigue. 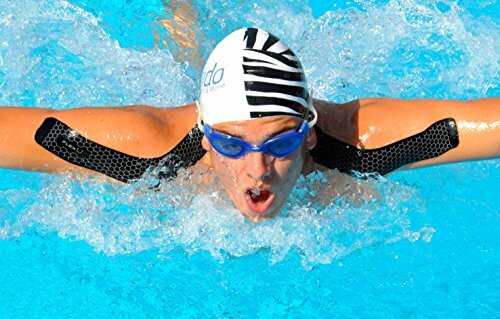 FlexU Kinesiology tape is most popular among therapists, athletes & sport active people. Can alleviate muscle & joint pain and provide reinforce for muscles & joints. 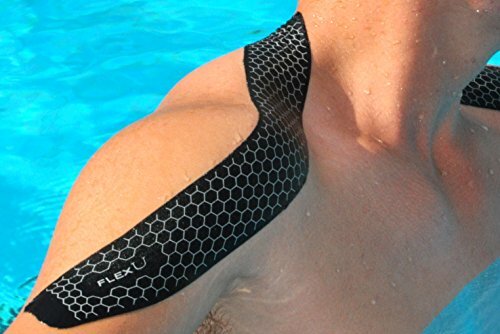 FlexU Kinesiology Tape will generate fascia & lymphatic fluids diversion, guiding interstitial lymphatic fluids to the pain points & can dramatically ease the pain. Using synthetic rayon fabric, makes this KT a high end quality product with its light weight, soft, silky like feel. It is highly beneficial for all sport activities such as tennis, biking, swimming, jogging, track & field, hiking, etc. 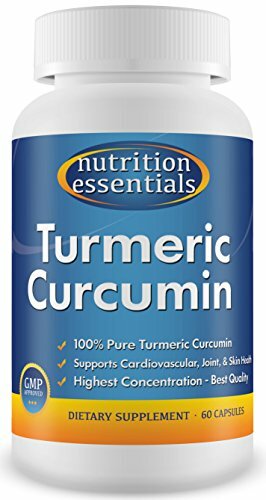 Known for its unique properties, it can help prevent common sport injuries and muscle fatigue & increase blood & lymphatic fluids circulations. 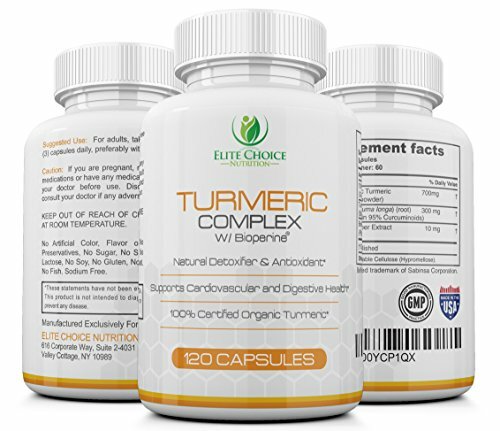 It provides great reinforce & relief in conditions such as lower back pain, twisted ankle, tennis elbow, knee pain, shoulder pain, neck pain, sore muscles, pulled muscles & painful joints. 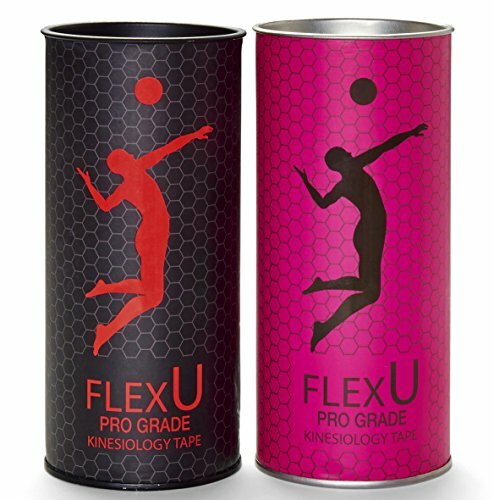 Referred to as Kinesiology Recovery Tape, FlexU Tape can be utilized as an alternative pain reliever & provide reinforce in many sports related muscle and joint conditions. Its unique, latex free, 100% hypoallergenic adhesive formula, will protected it on to your skin providing reinforce & relief for up to a week. 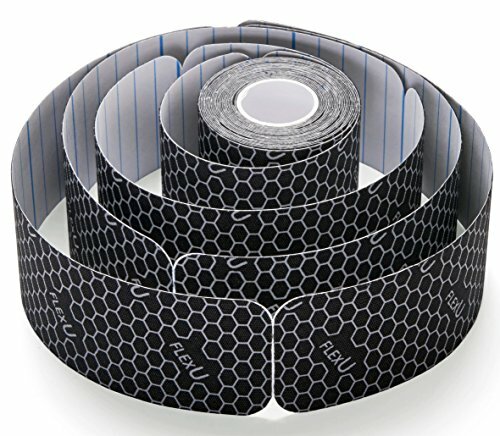 This tape is made of highly durable synthetic fiber with exceptionally thin & smooth structure. Please note: excessive stretch of the tape may divert the fascia and lymphatic fluids too fast & may result in redness or itchiness. Kinesiology Tape, often referred to as Athletic Therapeutic Tape or Sport Tape. INSTRUCTIONS: Apply On Dry, Clean Skin. The glue is heat sensitive and it is suggested to apply it at least 30 minutes prior to exercise. Remove by rolling it gently off the skin, the use of warm water or body lotion. Do not apply on damaged or wounded skin. For first time users it is highly beneficial to practice caution by running a someday test use to check for skin reaction, before proceeding to longer periods. If redness or itchiness occurs, please remove the tape.